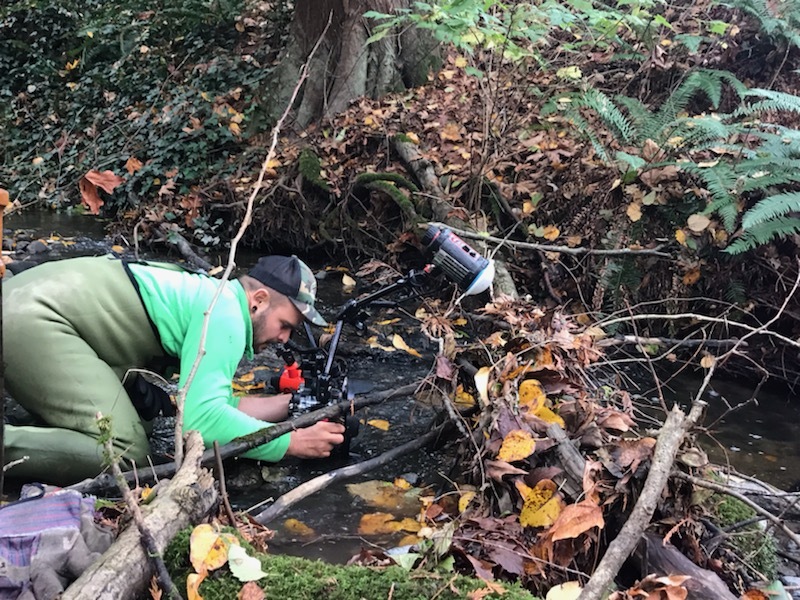 Volunteers are surveying the creek regularly from mid-October to end of December to count returning spawning coho and chum. So far, in 2018, 27 fish have been seen. Our Yorkson creek has a small but very determined group of fish, just like its stewardship group! 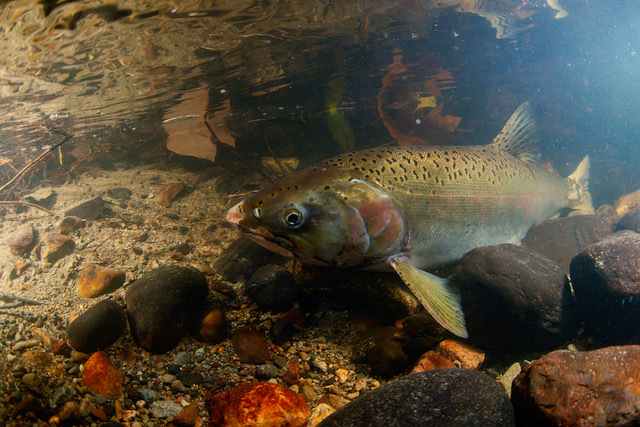 The majority of the spawners were seen south of Hwy 1 this year, which is new. However, we must remain ever-vigilant as the community develops around our creek. Road work, development projects, pollution from local business and citizens are a constant threat. Please consider joining our group as a volunteer, there are many opportunities to help salmon!